Win! Tickets to the Jameson Cult Film Club screening of the undefeatable classic ROCKY! For two nights only, the Jameson Cult Film Club will have the privilege of witnessing the greatest exhibition of guts and stamina in the history of the ring. Rocky will bound onto the screen for two bouts of the Jameson Cult Film Club on Wednesday July 6th and Thursday July 7th at a surprise venue in Dublin. Tickets are free from JamesonCultFilmClub.ie, simply register your details for the chance to win, but the m0vie blog have a pair of tickets up for grabs for you to the screening on July 7th in Dublin. The secret location has been overhauled to feature classic scenes from the movie, including Rocky’s well- trodden training ground and the city’s famous ‘Rocky Steps’. While live actors bust a gut with one armed press ups and pack a punch on meat carcasses in perfect timing to Rocky’s on screen action, the club features unexpected theatrics along with a full size boxing ring for the cult classic’s final clinch. So grab the Paulie to your Rocky and answer the question below for your chance to win a pair of tickets to the Jameson Cult Film Club in Dublin on Thursday 7th July, the ultimate film experience of the summer. All entrants must be over 18 – ID must be presented if requested. © 1976 Park Circus/MGM Studios. All Rights Reserved. ‘Try to imagine all life as you know it stopping instantaneously and every molecule in your body exploding at the speed of light’ – this is what will happen to those who miss out on the double Jameson Cult Film Club screening of the iconic supernatural comedy, Ghostbusters. The double screening is taking place in a secret venue in Dublin on Wednesday November 4th and Thursday November 5th, rumoured to have its own paranormal activity. So far, Jameson Cult Film Club have screened Friday the 13th Part Two in an abandoned camp site, Silence of the Lambs in a psychiatric hospital and Predator in a dense rainforest. They even engineered an exploding shark in the murky confines of a closed theatre space for the recent JAWS screening. Now, they’re giving Ghostbusters the same Jameson Cult Film Club treatment. These free events are much more than just your typical screening, as characters from the movie, live theatre and special effects timed perfectly with on-screen action help to create an electric atmosphere throughout the screening. Expect to see Venkman, Spengler and Stantz batting ghouls along with an appearance by the film’s real stars ‘Slimer’ and Stay-Puft Marshmellow Man. So are you are troubled by strange noises in the middle of the night? Or experience feelings of dread and despair in regular cinemas or tv rooms? Do you or any of your mates want to be part of a crack team of supernatural elimination agents? 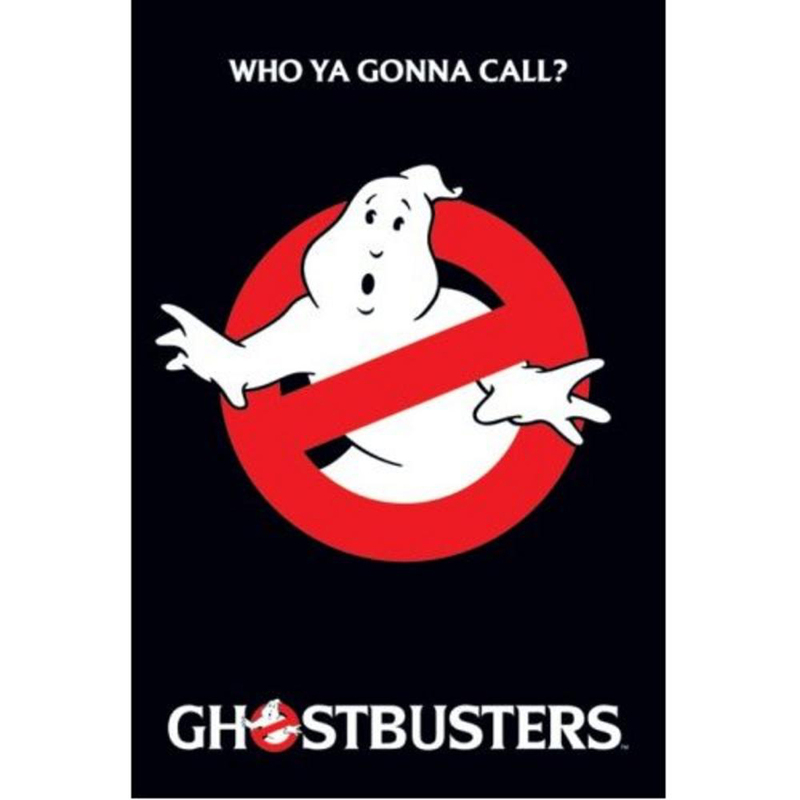 If the answer is yes…then don’t wait another minute, grab your jumpsuit, proton pack and log onto jamesonclubfilmclub.ie to be part of the action. DJ Aidan Kelly will be taking to the decks with sounds from the movie before and after the screening while guests are treated to ‘Slimer’ burgers and refreshing Jameson, Ginger and Lime long drinks. Win! Tickets to the Jameson Cult Film Club screening of LETHAL WEAPON! Christmas has come early to Dublin as the Jameson Cult Film Club is returning for an explosive double screening of the 1987 action comedy masterpiece Lethal Weapon on Wednesday 20th and Thursday 21st May in a secret city centre location. One of the biggest losses of the dissolution of the long-standing relationship between Jameson and the Dublin International Film Festival this year (aside from the fact that “J-diff” is a pretty catchy acronym) is the fact that the Jameson Cult Film Club seems unlikely to be held as part of future festivals. 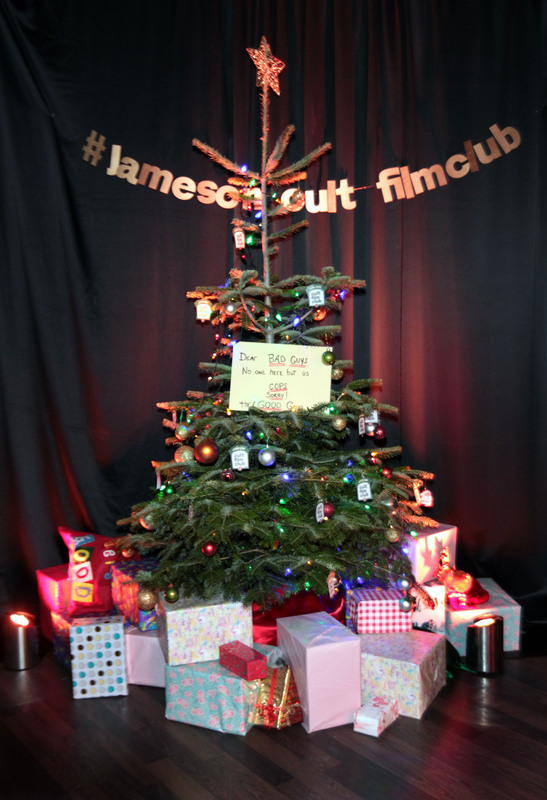 The Jameson Cult Film Club is a wonderfully fun and casual celebration of cult classic cinema in a rich and atmospheric environment, often accompanied with very clever theatrical flourishes. There are quite a few events hosted each year, but it always felt appropriate that perhaps the highest profile event was staged during the eleven-day film festival, as just one example of how film seemed to take over the capitol for that week-and-a-bit of cinematic fun. 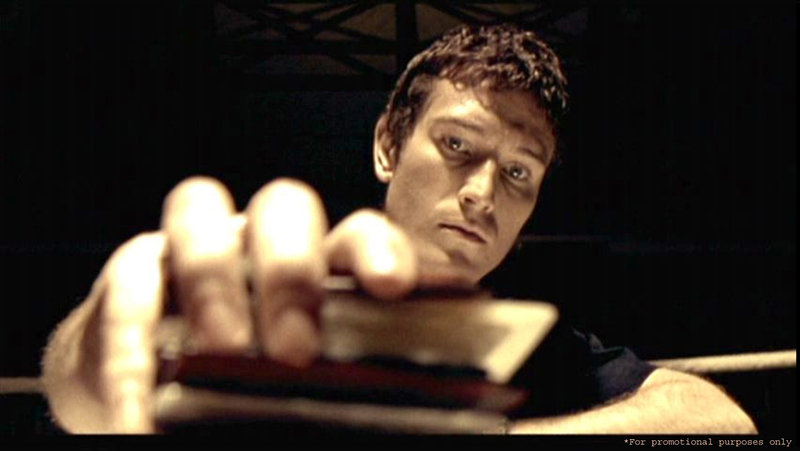 Nevertheless, what might just be the final Jameson Cult Film Festival companion piece went down spectacularly well; with a screening of Guy Ritchie’s low-budget debut caper film, Lock, Stock and Two Smoking Barrels. 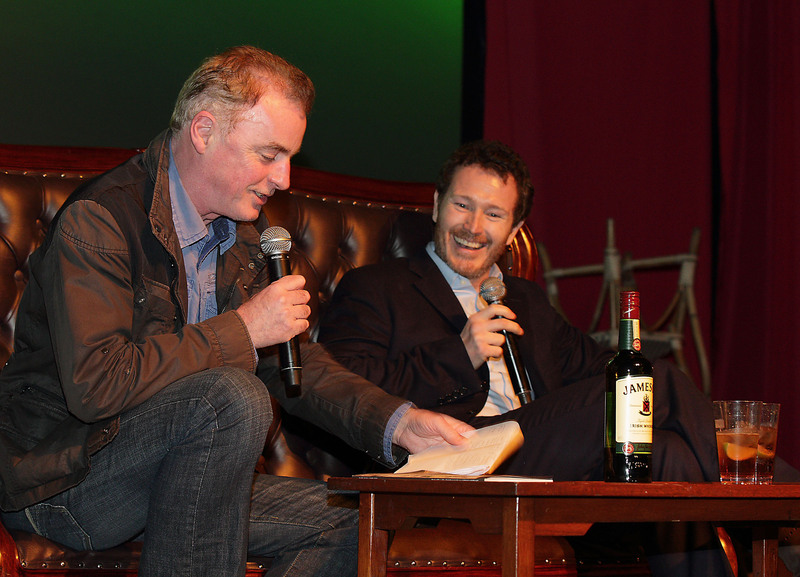 A delight for the audience – those who had seen it and those who hadn’t – the screening was accompanied by an engaging (and occasionally quite candid) interview between veteran journalist Dave Fanning and star Nick Moran. Moran – a writer and director in his own right – was on fine form, regaling the audience with stories from the production of the film, along with his own anecdotes about fame and fortune. Eager to field questions from the audience, and impressed by the thoroughness of Fanning’s research, Moran proved a natural storyteller. Witty and self-effacing, Moran was a perfect (and sporting guest) for what turned out to be a fascinating interview. Win! 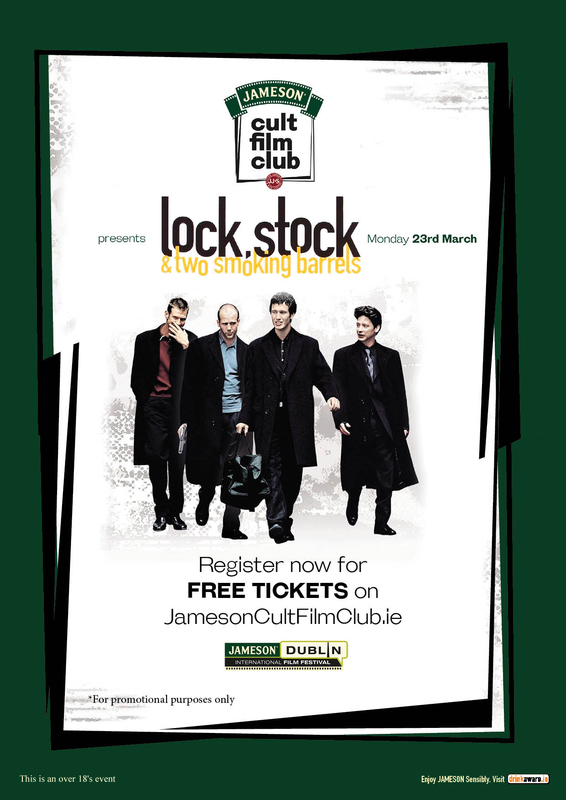 Tickets to the Jameson Cult Film Club Screen of Lock, Stock and Two Smoking Barrels on Monday 23rd March! The interactive Jameson Cult Film Club screening is widely regarded as one of the most hotly anticipated events in the Jameson Dublin International Film Festival schedule, and this year is no different. Jameson are kicking off the 2015 series of Jameson Cult Film Clubs with Guy Richie’s iconic crime comedy, Lock, Stock and Two Smoking Barrels which will be screening during the Jameson Dublin International Film Festival in a secret location on Monday 23rd March. 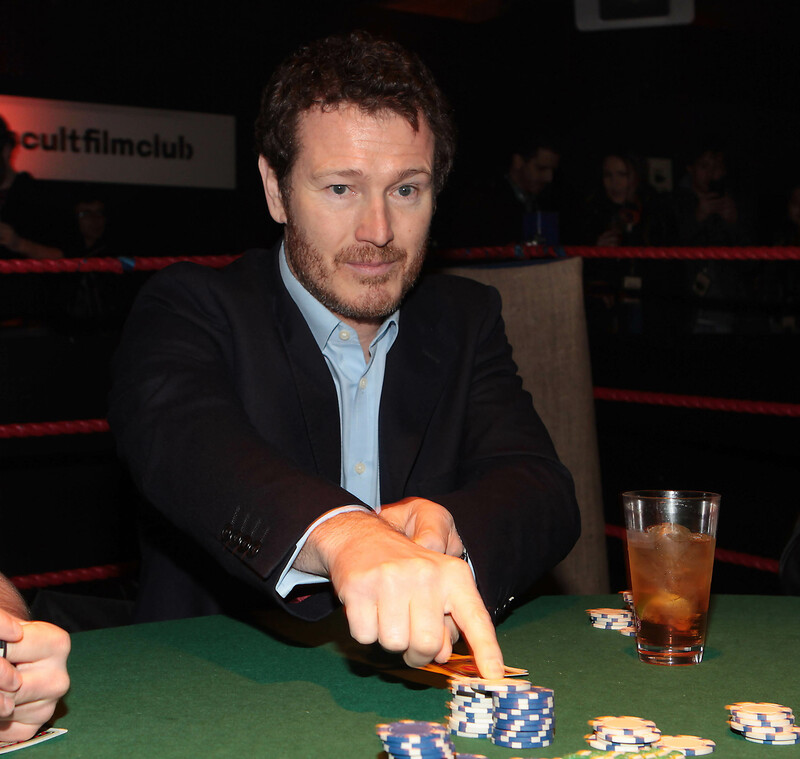 One of the film’s title characters, ‘Eddy The Gambler’, aka actor Nick Moran will be present for an exclusive Q&A with the audience before the movie, hosted by Dave Fanning. The venue, which is only revealed to ticket holders, will be completely transformed into a series of sets from the movie, while live theatre and special effects timed perfectly with on-screen action help to transport the audience right into the heart of London’s gritty East End. You must be over 18 to enter this competition. Contact details provided will be used only to contact the winning entries. 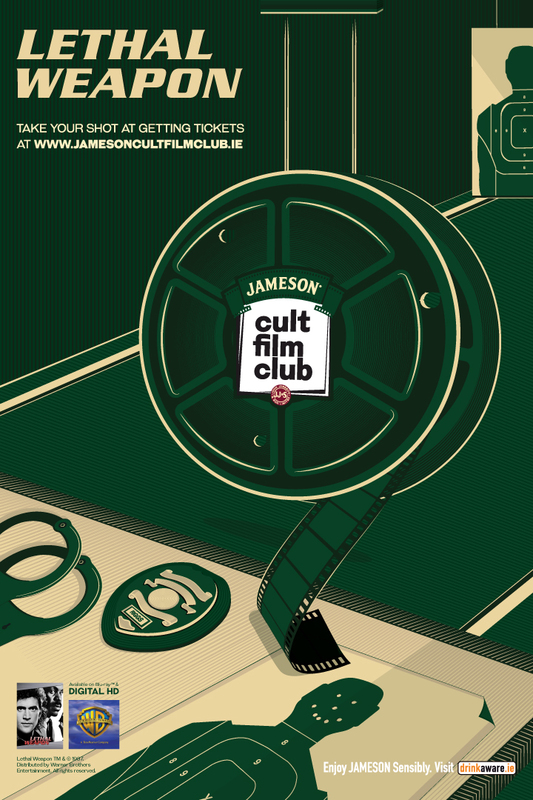 You can also register for free tickets to Jameson Cult Film Club events at their website. You really should. It’s a fantastic celebration of classic cinema. Win! 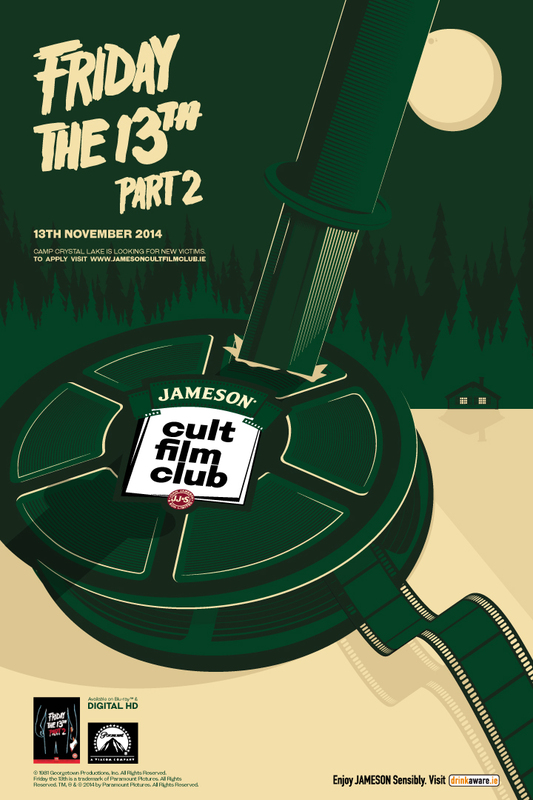 Tickets to the Jameson Cult Film Club screening of Friday The 13th: Part II in Galway on Thursday November 13th! Camp Crystal Lake is looking for new unsuspecting victims… the Jameson Cult Film Club returns to Galway for an unforgettable screening of the 1981 horror classic Friday the 13th: Part II on Thursday the 13th November. 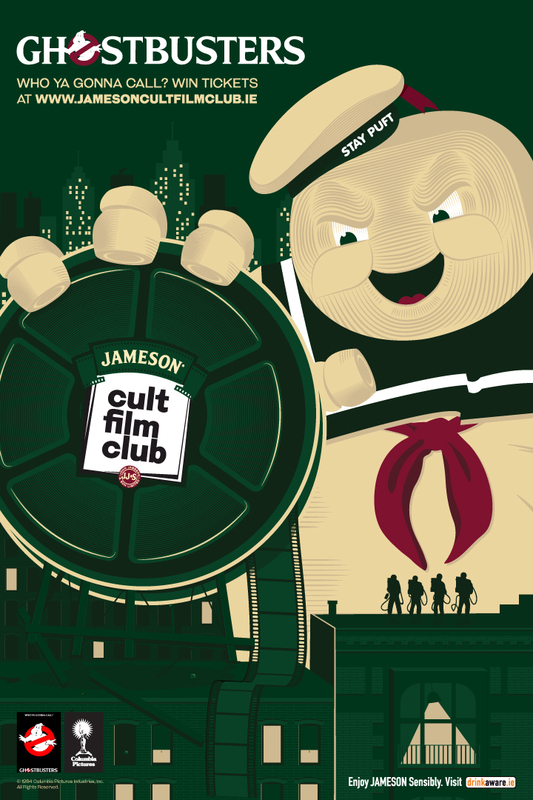 Thanks to the Jameson Cult Film Club, we have some tickets to give away. Keep reading to find out how to enter.